Casa Vista Colorado is a unique wedding venue located in Denver, Colorado offering intimate and rustic ceremony and reception spaces for a barn or farm wedding. 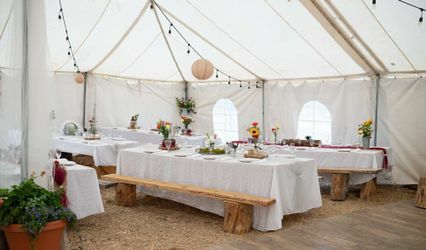 With both indoor and outdoor spaces, this venue overlooks the Rocky Mountains of Fraser Valley creating the perfect environment for couples looking for a natural and relaxed setting. 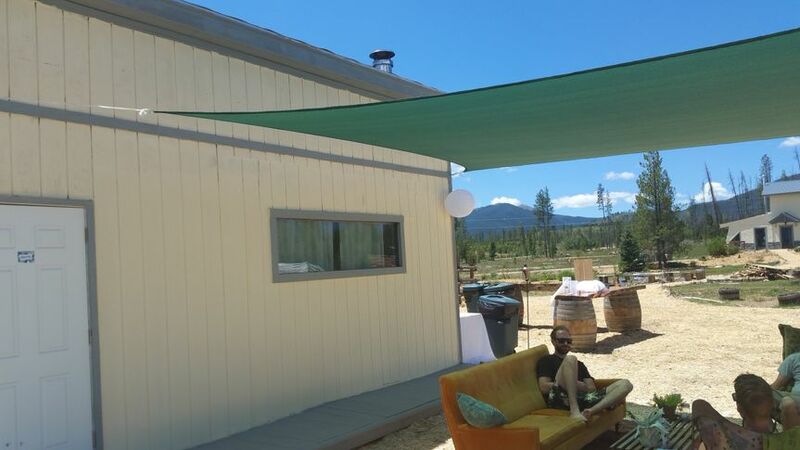 Couples who book their wedding at Casa Vista will have exclusive use of the six-acre property overlooking the stunning Rocky Mountains for five days, making it an excellent space for rehearsal dinners and weddings. This venue has accommodations for entire wedding parties, as well as ceremony and reception spaces for up to 225 guests. 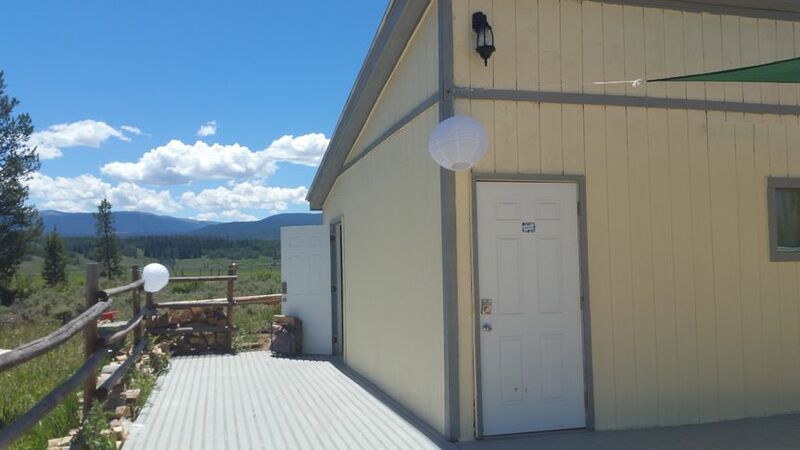 They also have restrooms for guests located outside of the main house to ensure wedding parties have the privacy they need. Casa Vista Colorado is pet friendly and wheelchair accessible, so each couple’s guests will be able to enjoy their day to the fullest. The house at Casa Vista Colorado is able to host up to 35 guests comfortably, boasting nine bedrooms and nine and a half bathrooms. This home also has a large chef’s kitchen and spacious living room with shuffleboard, ping-pong, pool tables and Wi-Fi, making it the perfect location for wedding parties to spend time together leading up to the wedding. Casa Vista Colorado also has a hot tub and sauna to help couples relax prior to their big day. Casa Vista Colorado is located in the Fraser Valley of Colorado, near Denver. 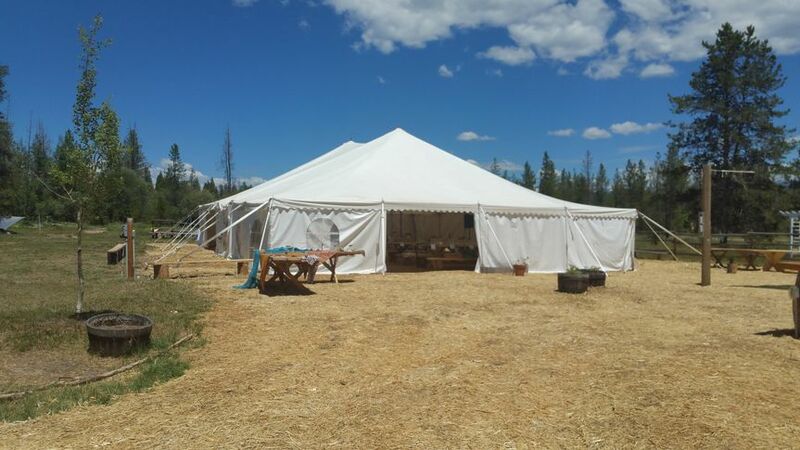 For couples looking to add a little adventure to their big day, this venue is just fifteen minutes from several ski resorts, including Winter Park, Mary Jane, and Granby Ranch. Lovely Labor Day Weekend Wedding! My husband and I loved our time at Casa Vista! 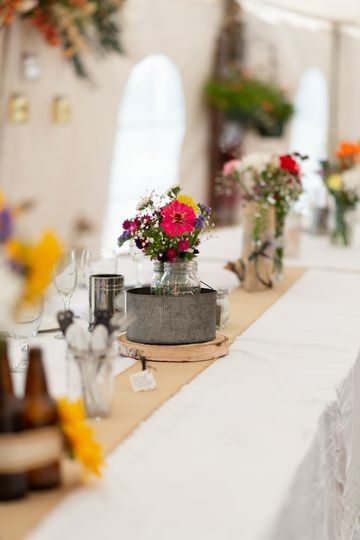 The property is amazing for a rustic, intimate, beautiful wedding. 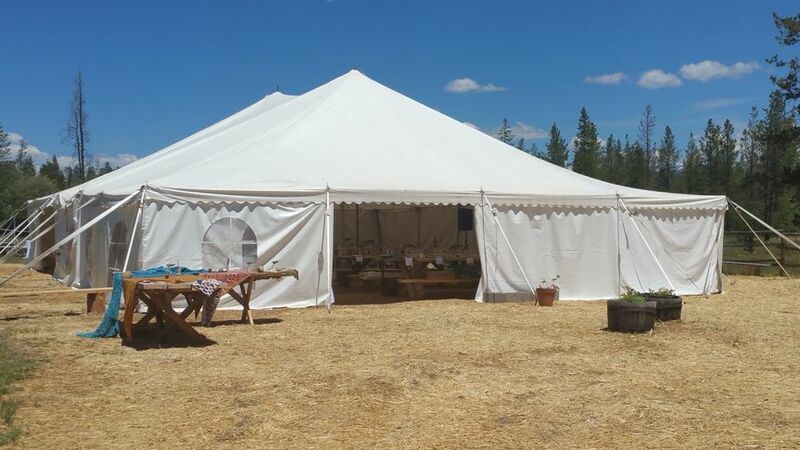 The "love shack" has so many useful items to help make your wedding perfect. We also enjoyed hosting our family in friends in the main house. 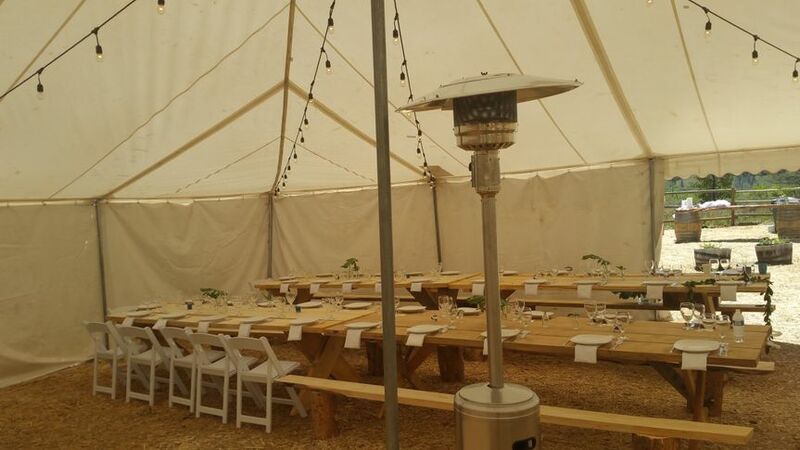 Great for a chill wedding! 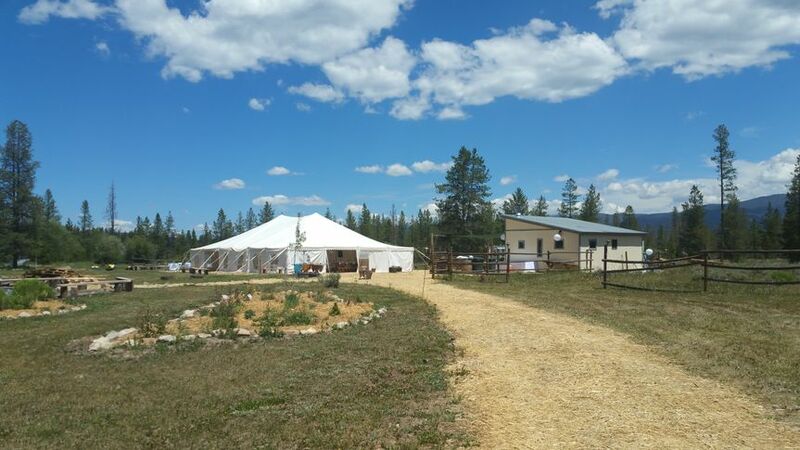 This is a fantastic venue for a more casual DIY wedding. We had so much fun staying the house with our closest friends and our reception was so much fun! 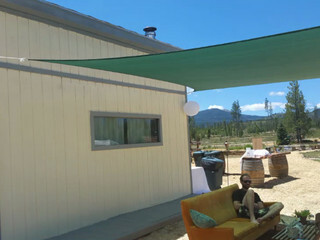 It was easy to put together our wedding at Casa Vista-- we had just about everything we needed! 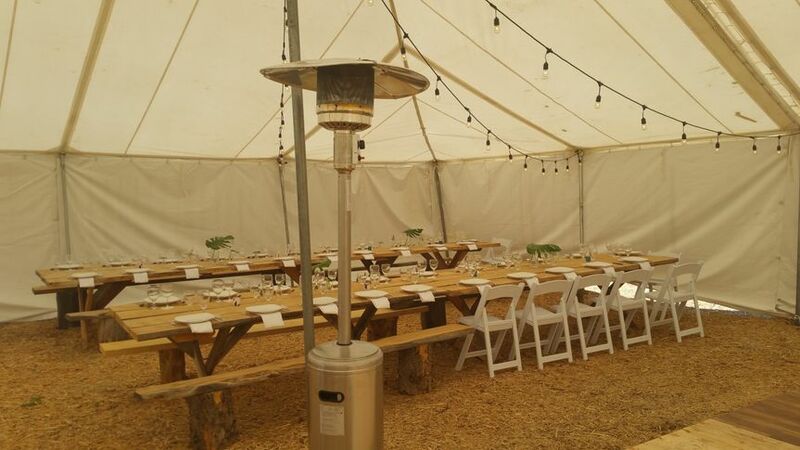 Several of our guests commented that it was their favorite wedding reception they had ever been to. I had other guests comment that they might look into Casa Vista when they get married! I loved it! Our wedding at Casa Vista was beautiful and everything we we're hoping it would be! Brittany and Woody were laid back and easy to work with although we occasionally wished that communication from them would have been quicker. The space had everything we were expecting and made for a fun wedding weekend for our friends and family. The house is a fun place for family and friends to enjoy getting to know one another and celebrate along side of you. 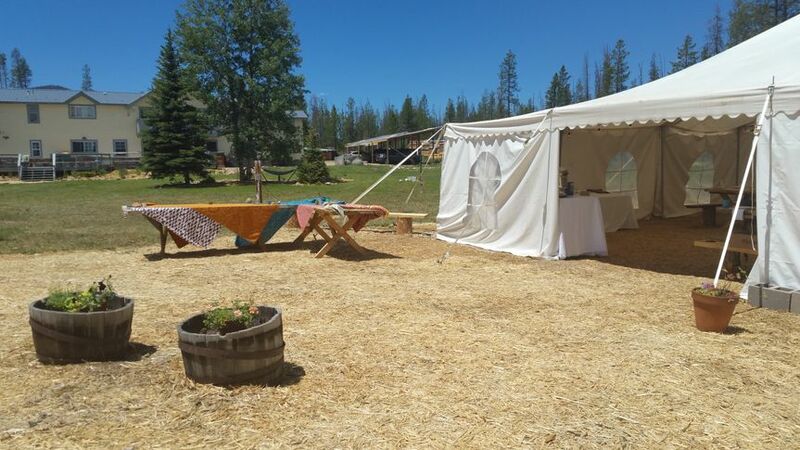 We would highly recommend this location to future couple's looking for a beautiful and rustic location to get married.